Special interest programs include short-term experiences, such as workshops or clinics, as well as learning experiences focused on a single topic or interest. These special interest programs are designed for groups of youth meeting for specific learning experiences that involve direct teaching by Extension staff or trained volunteers, including teachers. However, these programs are not part of school enrichment curriculum and are not restricted to 4-H club members. 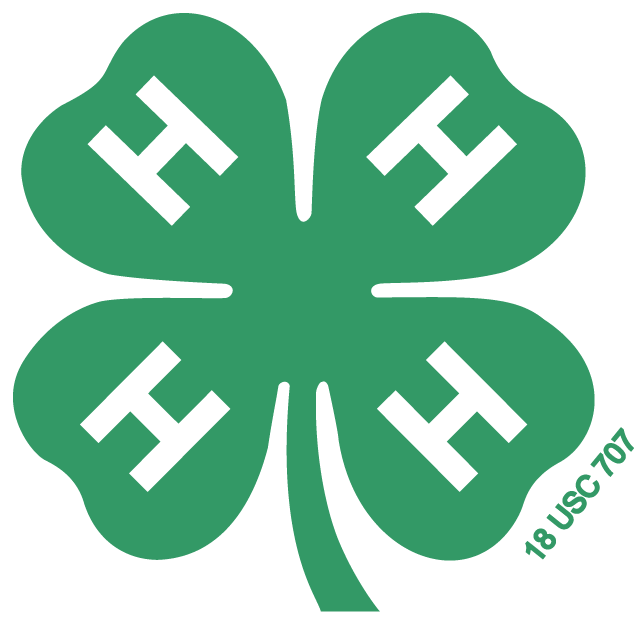 in Nebraska participate in 4-H special interest programs each year. Many special insterest programs are coordinated by local Extension offices. To find more opportunities available in your area, please contact your local Extension office.